Marking one year since the launch of C/Can 2025, we areexcited to share the 2017 annual activity report describing how the first cities are putting the C/Can 2025 model into practice. Also, highlighted here are specific examples of cities sharing knowledge, and innovative partnerships with a diverse group of committed C/Can partners which signal a paradigm shift in the way cancer care is addressed at the local level. 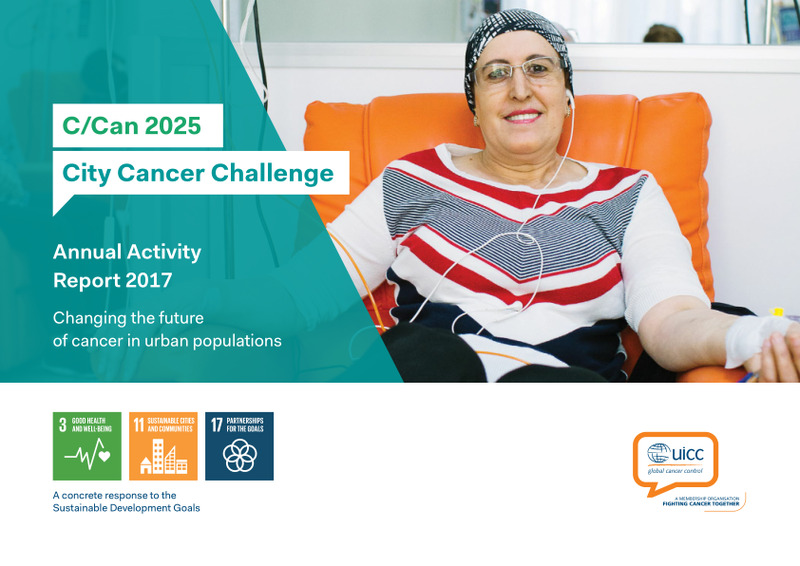 As C/Can 2025 evolves throughout 2018, we look forward to working alongside other cities around the world and helping to build a global community of cities committed to delivering sustainable, quality cancer treatment solutions..